Welcome to Sante Barley! Our Mission is TO HELP PEOPLE LIVE BETTER LIVES. And this is attainable with our wide arraw of products that will keep you healthy and young. Feel free to browse to know more about our products- PURE and ORGANIC Barley Grass from New Zealand. Don't hesitate to contact us. WE ARE OFFERING DELIVERY NATIONWIDE! WE ARE ALSO ACCEPTING INTERNATIONAL SHIPMENTS! Have you realized the benefits of Pure Barley products and you want to start sharing the benefits of it by becoming a Sante Pure Barley Distributor? Or Maybe you want to just want to continue buying the product on a discounted rate? 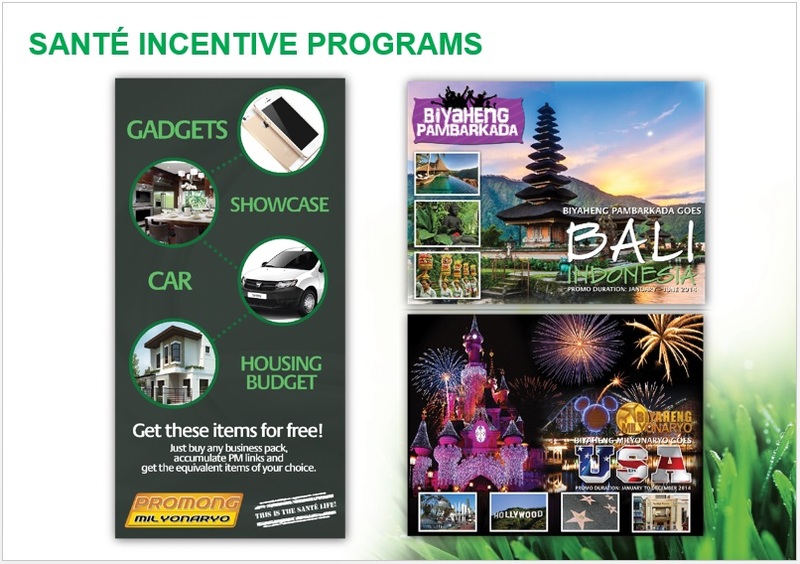 Do you want to become a Sante Barley Authorized Distributor? BE A DISTRIBUTOR of SANTE PURE BARLEY and GET A BIG BIG DISCOUNT up to 50% on all Sante Pure Barley Products. Why Distribute Sante Pure Barley instead of other Green Barley products available in the market? 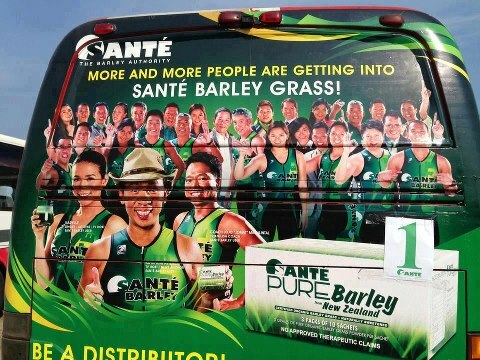 Our Pure Barley is now the most trusted Green Barley Products in the Philippine Market today! 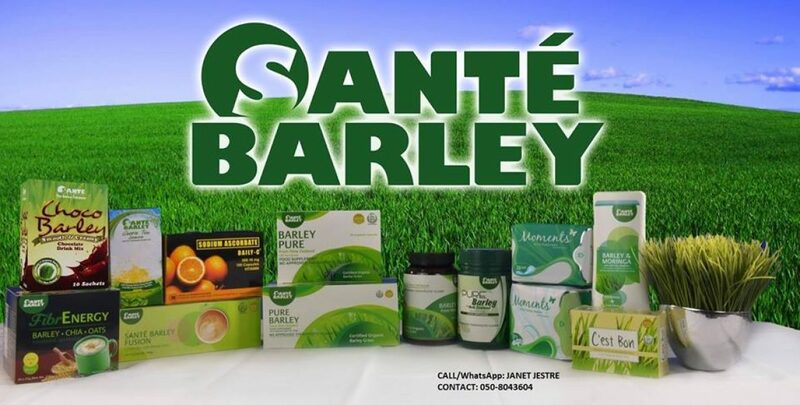 For only USD515.00 Distributor’s kit STARTER package, you will become a registered and authorized dealer / distributor of Sante Pure Barley and start your journey to having a good health and being wealthy at the same time. Please like Sante Barley Janet 100% Organic Barley Facebook Fan Page for updates about our product promotions. WHAT ARE THE OTHER PACKAGES WE HAVE? 30%-50% Discounts; Earn on retailling! What will you get when you become a Member? Earn additional 10% discount on Repeat order of Products. 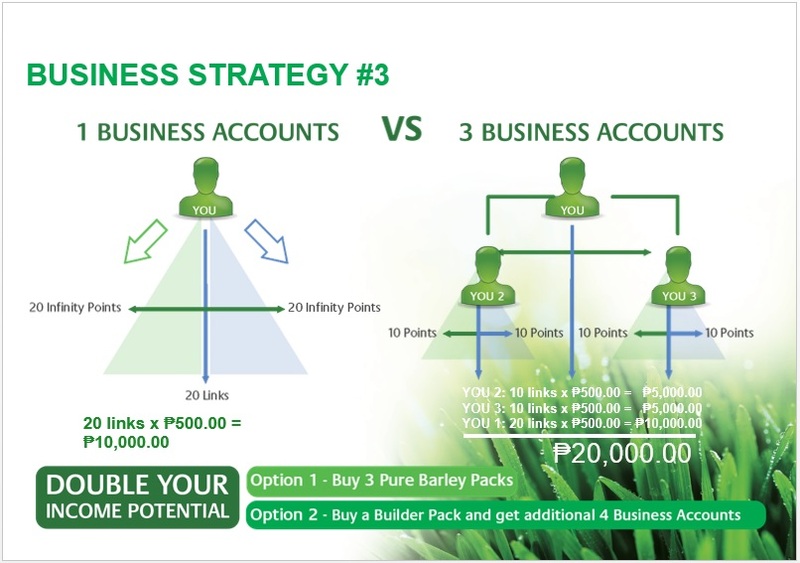 Santé Pure Barley International has the most advanced distributor and franchise online system in the Philippine direct marketing industry today. This advanced online system allows distributors and franchise operators to register online using the Internet without going to the Main Office. The system posts distributor rebates online on a daily basis. It also allows rebate transfer to bank accounts through online bonus disbursement, online repeat orders, online payment of distributors’ sales, and disbursement of virtual money (League Wallet) from rebates to buy Santé and various AirLoad Products. 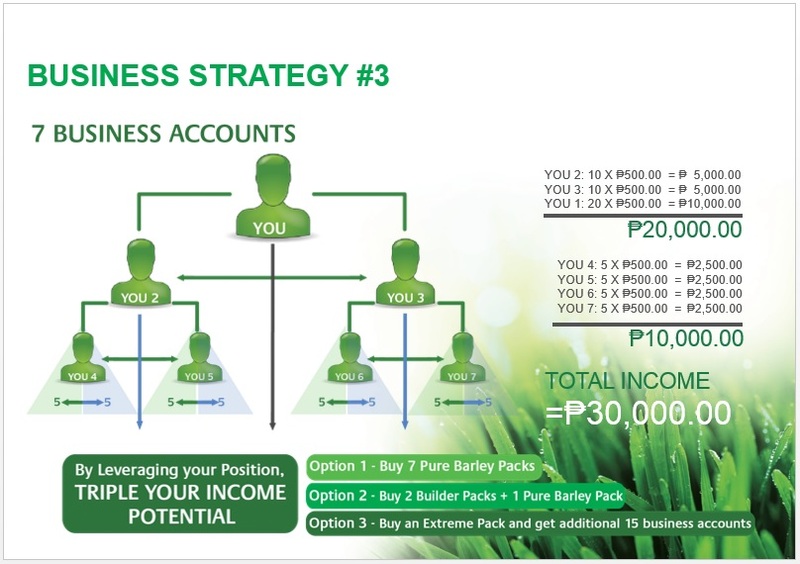 How to Disburse your income? If You Want to Try Sante Barley or Engage in Sante Business, please contact us. Is Sante Pure Barley Safe and Good For Pregnant Woman?